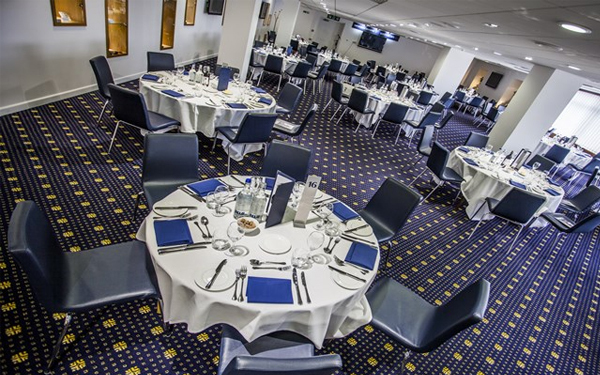 Tottenham Hotspur FC – The Bill Nicholson Suite is the only Lounge to be sold solely on a match-by-match basis. 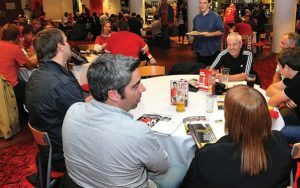 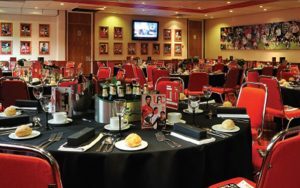 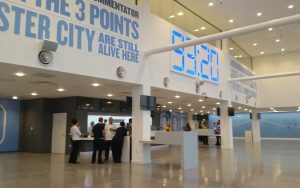 Perfect for corporate entertaining, a day in this Lounge will provide non-stop entertainment from the moment you enter to the second you leave the West Stand. 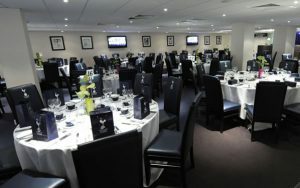 The Bill Nicholson Suite offers a complimentary bar followed by a four course Executive Buffet in the presence of our Spurs Legends. 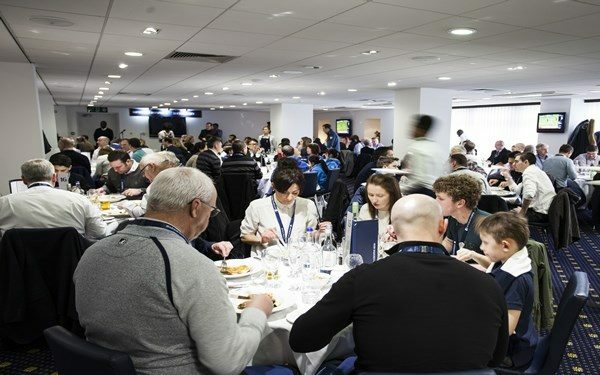 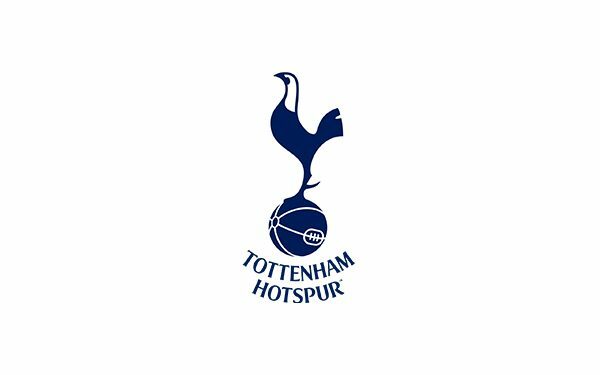 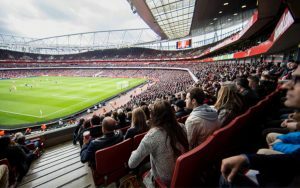 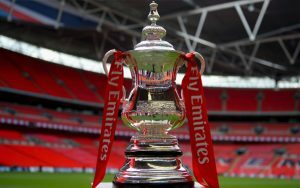 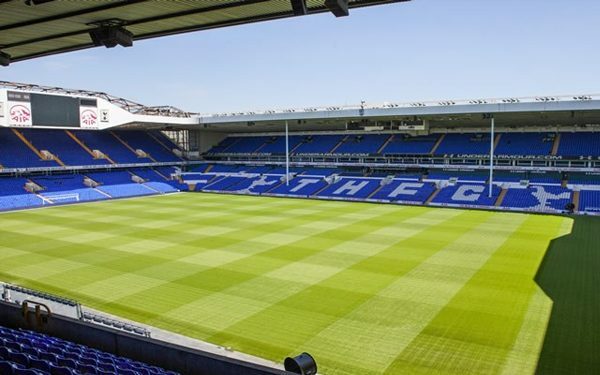 You will then be escorted to your West Stand seat to enjoy the game retreat to the Bill Nicholson Suite at half-time and full-time for further refreshments and a post-match interview with a member of the First Team squad.